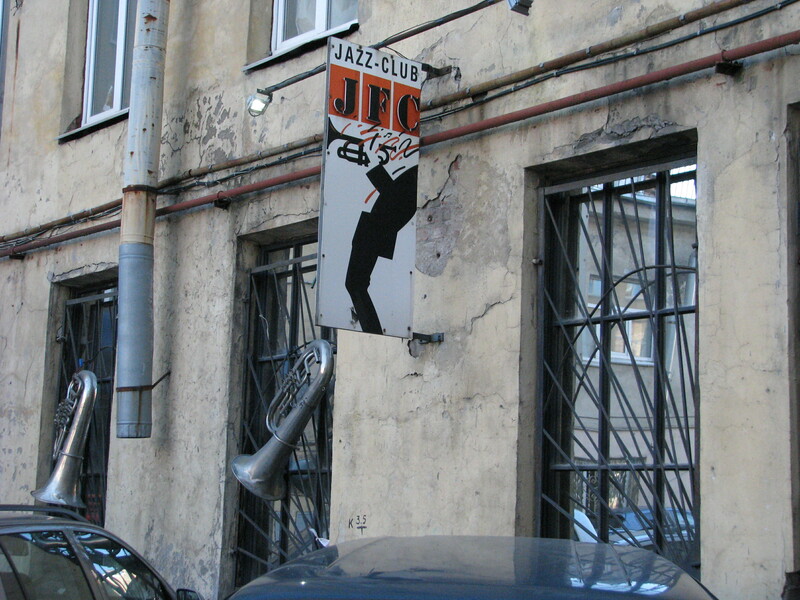 JFC Jazz Club is one of the premiere venues for jazz in St. Petersburg. While not as old as Kvadrat or the Jazz Philharmonic, JFC is host to many contemporary jazz artists as well as a jazz festival in April. Last night we caught Lera Gehner and Alexei Popov. Lera is a high energy singer whose voice has echoes of Macy Gray, but is a unique instrument in and of itself. 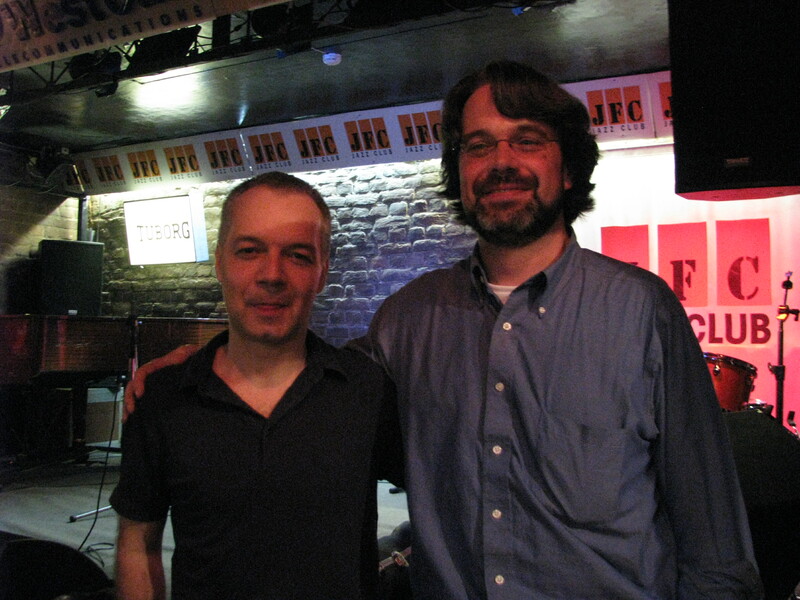 Alexei was generous enough to sit and speak with me about the show about his journey as a saxophonist (he’s another Golstein disciple; and a hell of a player) and why he calls St. Petersburg home. According to Alexei, the scene is Petersburg has grown significantly in the past 10 years, and we all hope that trend continues. 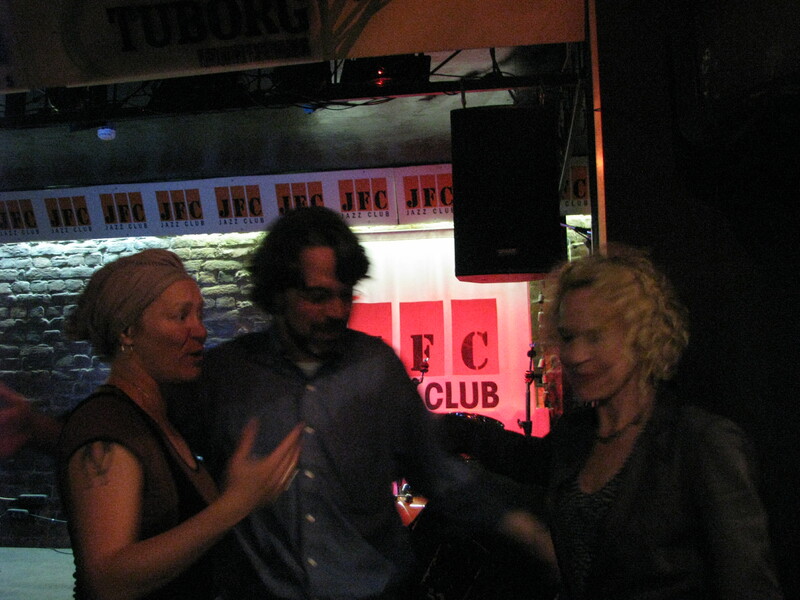 Fay, a fellow fellow, joined me at the gig and she and I spoke with Lera after the show as well. Andrei and Lera have played together for over a decade and their show is a funky, high-energy jazz show. Blending blues such as “The Thrill is Gone” with original compositions, they had the whole club dancing and the energy stuck with me all the way back to the hotel and late into the night. Lera’s performance is theatrical, physical, and her virtuosity as a singer is nonpareil.